The benefits of the Visual and Performing Arts for the sake of personal well-being has been researched and documented for decades. The arts stimulate imagination, cognitive skills, and critical thinking. 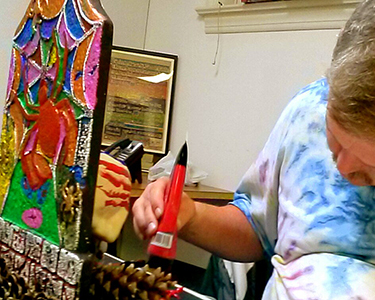 Engaging in the arts increases self-expression, self-esteem, and overall mental health. 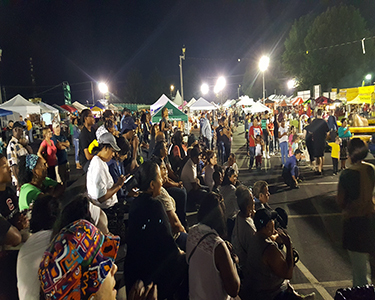 Even beyond these physical benefits, the arts have proven to be an instrument in promoting the acceptance and social inclusion of all types of people. The truth is, arts are beneficial for individuals at any stage of life. That includes those in various states of well-being, especially those recovering from any type of illness. This is the philosophy behind the Stages Arts Initiative. Stages Arts Initiative is a 501(c)(3) Non-Profit. You can help promote mental health and wellness by donating today. 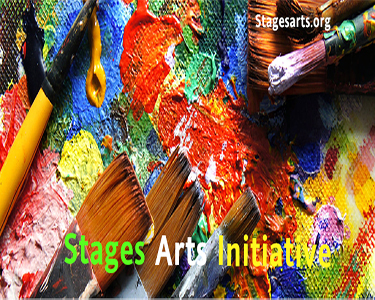 Click above to learn more about what Stages Arts Initiative is. 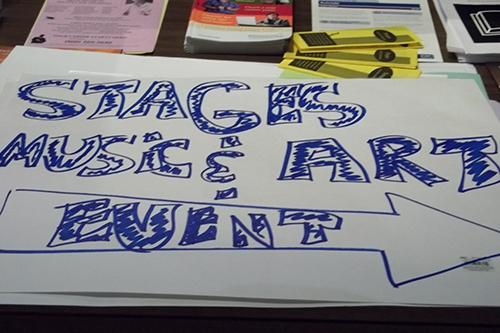 Click here to find out more about what Stages Arts Initiative Events are coming up. Click here for more information on the Stages Art Programs. Click here for more information about the Stages mentoring program. In the last few years, the scientific research has documented the positive physical and emotional benefits of music. Such studies have shown that participating in the playing of music can have a profound effect on your body and psyche. 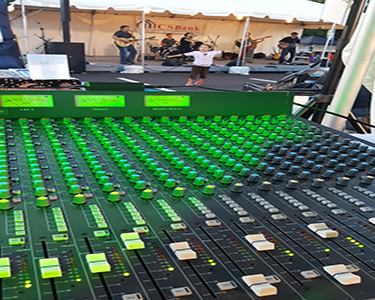 In fact, there is a growing field of healthcare literature that has shown how music helps with pain management, depression, mood disorders, as well as overall physical and mental health.